Unlabelled EVENTS : Tropika Summer Splash! EVENTS : Tropika Summer Splash! 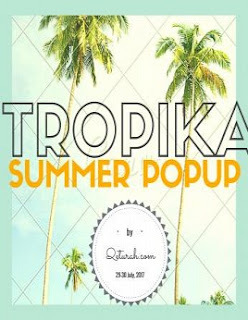 Welcome to the Tropika Summer Pop Up sale party July 2017! 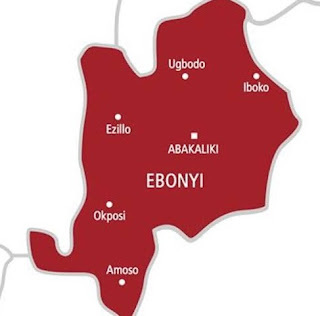 Expect to shop our vast selection of unique and quality Nigeria-made fashion, beauty, home decor and entertainment products. Expect nothing but the best local products at mouth watery deals. Doors open early on Saturday and Sunday at 10:00am for brewing Nigeiran designer fashion, footwear and accessory labels, Food & Drinks on sale, for a fraction of the price. Want to take advantage of this pop up sale to shop till you drop for the rest of the year and to engage with your favorite local brands? Claim your free ticket to avoid the queues and ensure you are first on the floor and in prime position to bag a bargain. There's enough parking if you're driving, Uber/Taxify/yello Cabs can safely get you here and google maps will too! Bring your fun loving self, a friend, your ATM/Cash purses because you'l be shpping till dusk. Its a free event so tickets are free and need no refunds. Qeturah.com is a Lagos based social enterprise actively promoting Nigerian made products. We are a curated online marketplace that makes it easier for anyone to discover and shop for quality Made in Nigeria fashion, beauty and home decor brands. We make it easy for local brands to trade online and compete in the global market; our delivery reach is wherever our customers can be found. We constantly explore opportunities of which to connect the creative entrepreneurs we work with and one of such opportunity is our quarterly pop up series. Our goal is to provide indigenous brands with more visibility within the community, thereby creating new revenue streams for their businesses.